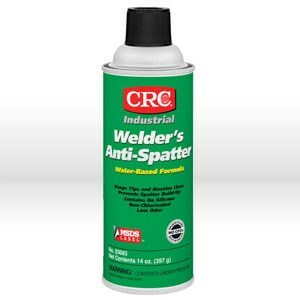 Prevents spatter from adhering to surrounding metal surfaces during welding. Eliminates the need to chisel, grind or wire brush after welding. Water-based formula allows easy clean-up without the use of solvent cleaners.